I am professor of Political Science at the University of Mainz. My main research interests are the comparative analysis of micro data and comparative political sociology,elections and electoral behaviour, Extreme Right / Radical Right / Populist Right parties in Europe, German Politics, and Research Methods and the Sociology of Knowledge. 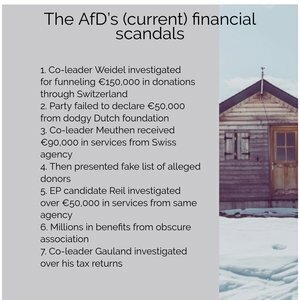 The AfD: Finally a Successful Right-Wing Populist Eurosceptic Party for Germany?. Why is Germany's Bioethics Legislation so Restrictive?